You don't have to be a religious or spiritual person to be intrigued by sacred sites. These holy places often have incredible, intricate designs and a deep meaning that speaks to people on a very profound level. They serve as a physical way for believers to connect with a higher power, and for others to connect with the history and customs of a particular city or culture. 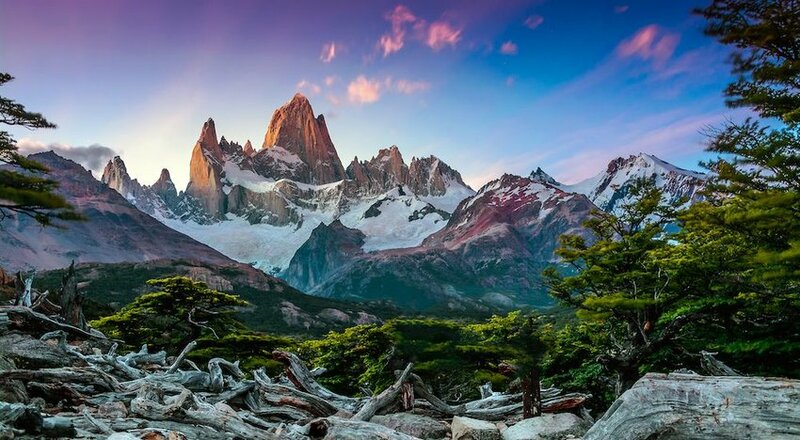 Here are eight of the most-visited sacred sites in the world to inspire your curiosity and, perhaps, send you on your own spiritual journey. The first sacred site on our list is the first of many that are located in Japan. 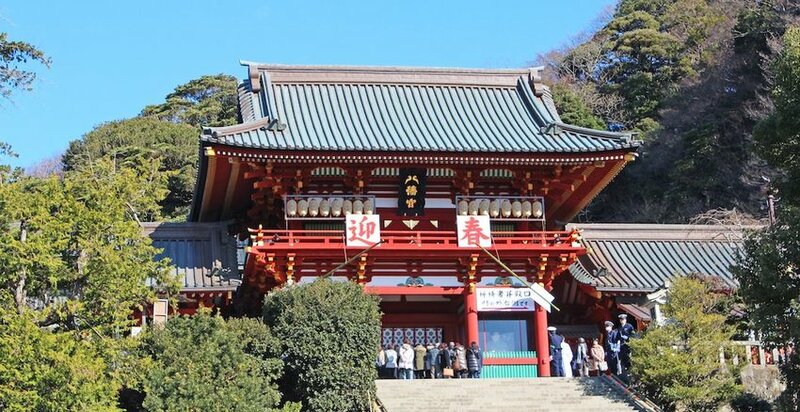 The Tsurugaoka Hachimangu Shrine in Kamakura regularly sees 10 million visitors per year. Founded by Minamoto Yoriyoshi in 1063, the site is dedicated to the patron god of the samurai and of the Minamoto family, Hachiman. It is said that the deified spirits of several emperors and empresses are enshrined here, inside this stunning building surrounded by ponds, cherry trees and a two-acre peony garden. 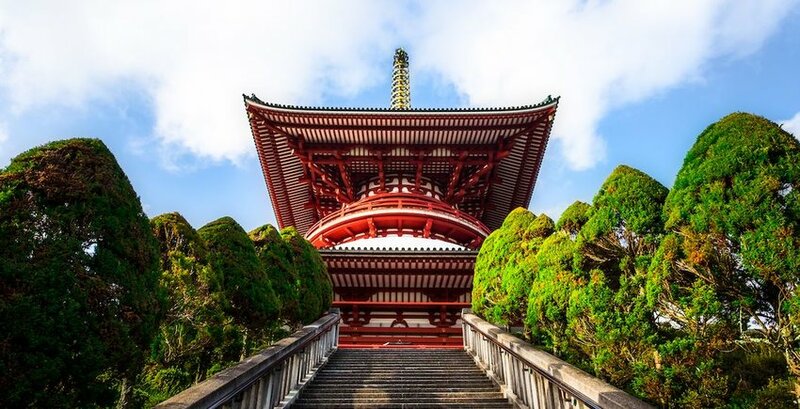 Tokyo is an enormous cultural hub in Japan and it is home to, not just a big, busy city, but also a few holy places (see number one on this list). Naritasan Shinshoji Temple is a particularly popular attraction for tourists because of its close proximity to the Narita Airport. Travelers with long layovers can come and explore this site, built around a statue of the Buddhist deity Fudo Myoo, a god of fire, in the year 940. Travelers who want a more personalized (but perhaps more costly) spiritual experience can visit soothsayers and vending machines within the structure that claim to reveal one's fortune, or you can just stick around and watch the fire rituals that are on display for audiences several times per day. 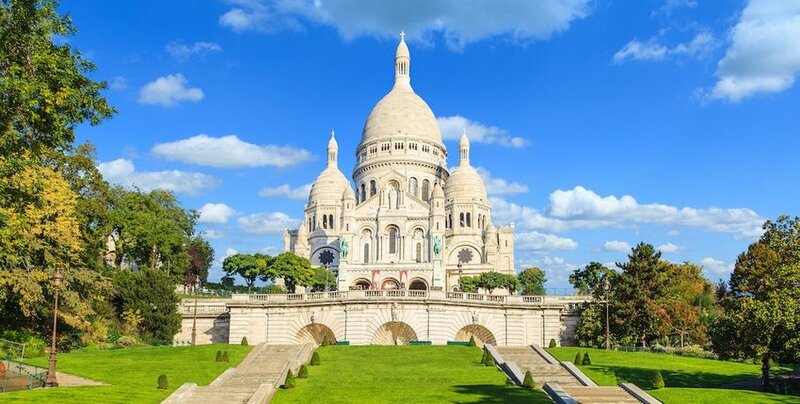 Paris, like Tokyo, is the home of several sacred sites, including Sacre Coeur Basilica. Each year, over 10.5 million visitors flock to this beautiful, Romano-Byzantine construction built in the 19th century. Its history as a sacred site, though, dates much further back than that. In the place where Sacre Coeur Basilica now stands, many temples have been built by Druids, Romans and other ancient cultures to worship their gods. The Romans in particular worshiped the gods Mars and Mercury, while their 12th century descendants were devoted to worshiping the Catholic Saint Peter. The Basilica as the world now knows it was built around 1873. The inspiration for such films and stories as The Hunchback of Notre Dame, this most visited attraction in Paris sees 13.65 million annual visitors. 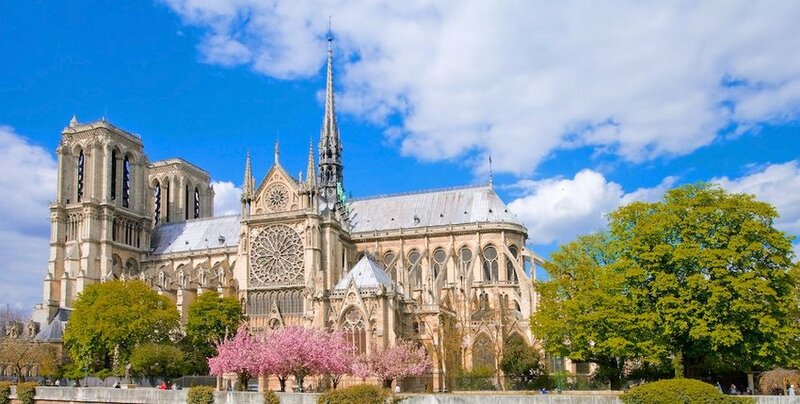 The Gothic-style Notre Dame Cathedral is filled with statues of saints, angels and other holy figures, as well as breathtakingly gorgeous, colorful stained glass rose windows that feature illustrations of bible stories or symbolic shapes that represent the boundlessness and mysteries of God. The building has seen its share of hardship since its construction began in the 12th century — it was nearly destroyed during the French Revolution in 1786 — but it has now been lovingly restored to its original grandeur, and is now the 13th most visited structure in the world. The Tirupati Tirumala Devasthanams Temple in India was built around 1,200 years ago and sees an average of 18.25 million visitors per year. It is said to have been built on a sacred hill, and has been visited by several important leaders of Hindu dynasties. Legend has it that Saint Ramanuja, born in the 11th century, climbed all seven of the sacred hills of Tirupati, which are also known as "Sapthagiri," named after the seven hoods of a "cosmic serpent" named Sheshnag. When Ramanuja mounted the final hill, Lord Srinivasa appeared and gave him a blessing. He then went on to live to be 120 years old, and spent the rest of his life spreading the word about this mighty god, who was later honored with a temple in that spot. 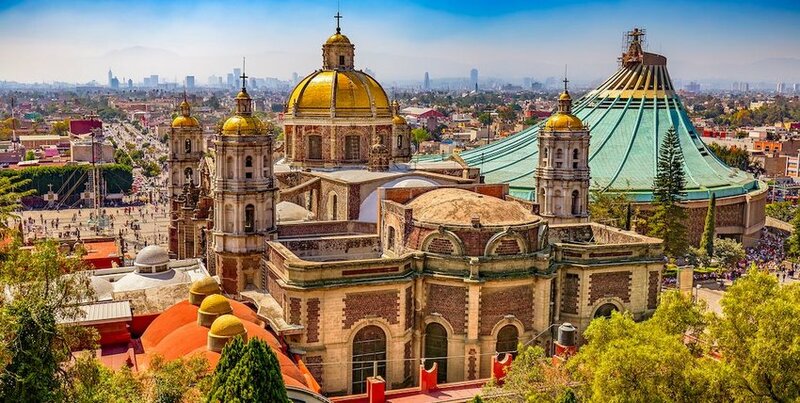 Between 12 and 20 million people come to visit the Basilica of Our Lady of Guadalupe in Mexico City each year. This basilica was constructed between the 1500s and the 1700s, and is said to look like a sports arena inside. It can hold up to 50,000 visitors at one time, who flock to the place to see a garment on which the image of the Virgin Mary appeared in 1531. 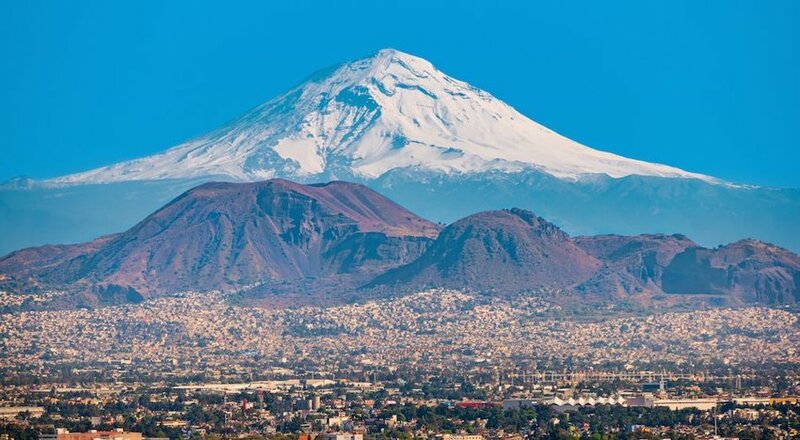 The Virgin Mary herself (also known as Santa Maria de Guadalupe) is also believed to have appeared at this site. She revealed herself to an impoverished man named Juan Diego, before her image appeared on his cloak. A sacred site was built to house this cloak, which can still be seen by both tourists and devout believers today. Miraculously, several hundred years of being exposed to the elements — as well as to the touches and kisses of the devoted — have not destroyed this incredible artifact, and it is still in near-perfect condition today. 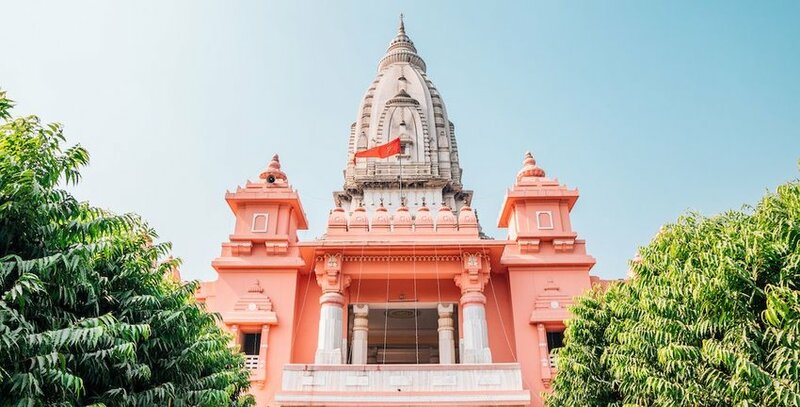 Located on the western bank of the Ganges River, the Kashi Vishwanath Temple in Varanasi, India, is the holiest site for the entire Hindu religion. It consists of a building with two enormous, gold-painted domes that call people from all over the area to come and worship, or at least to visit this sacred site. True believers begin their pilgrimage by washing themselves in the Ganges river to purify their souls. 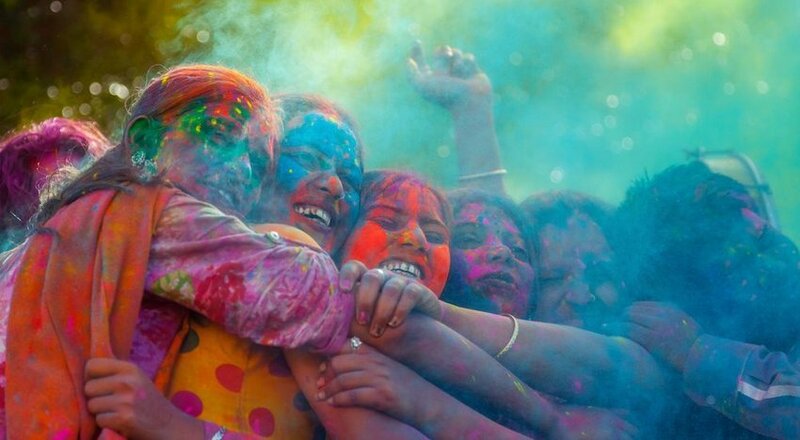 Some also do this so that they will not have to be reincarnated according to the Hindu religion. 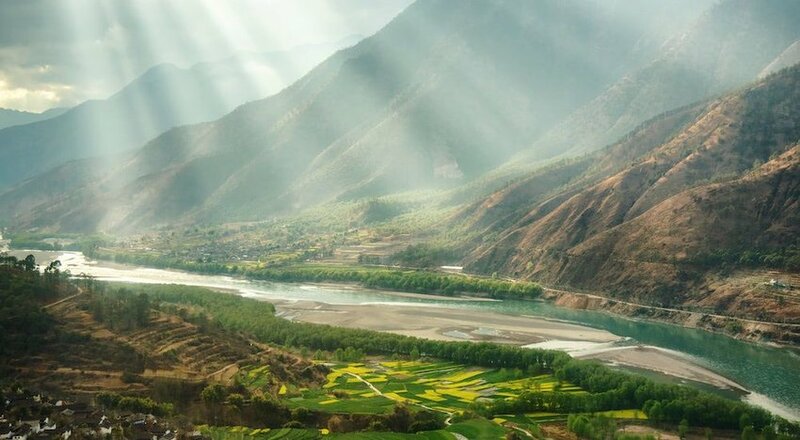 Every year, an average of 21.9 million visitors come here to purify themselves, or just to learn more about the Hindu culture. According to multiple sources, these two temples tie for the title of most-visited sacred site in the world. The former, the Meiji Shrine, was built just 100 years ago in honor of Emperor Meiji and Empress Shoken. It is a calm, peaceful place surrounded by a "holy forest" full of beautiful Japanese maples, gingkos and black pines, as well as gardens full of irises and azaleas. Sensoji-Temple, on the other hand, was built way back in the year 628, and consists of a pagoda that is five-stories tall. It was built after two brothers were fishing in the Sumida River and found a statue of Bodhisattva Kannon, who was known as the "most compassionate" Buddha. They tried several times to return the golden statue to the river, but every time it kept coming back to them. So it was decided that the statue should become a shrine, and that a holy place should be built around it. Both holy places are located in central Tokyo, and both receive over 30 million visitors each year, perhaps due to their easy accessibility in the heart of the big, bustling city.